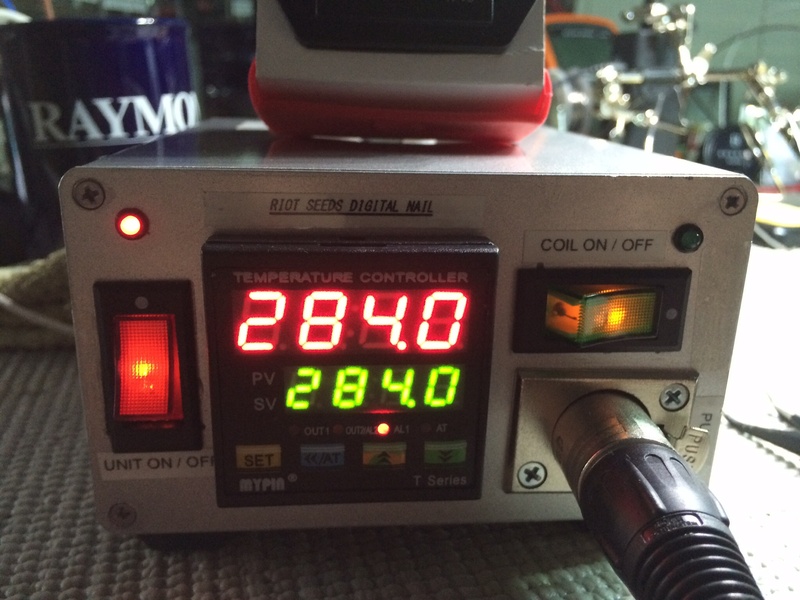 With 35 + years of electrical diagnostic and design background, HotDaBox has came to the market place, to correct a ongoing issue with electronic temperature controllers (E & D-NAILS). We have spent over two years testing and redesigning the HotDaBox to make sure our unit is as good as it can be! Performance, and reliability is what we strive for. Nugg lets you find and order cannabis delivery online from local dispensaries in more than 40 California cities. GetNugg.com is free to use, and every order is backed by 24/7 Customer Service, ensuring you’re able to enjoy the cannabis you love – whenever, wherever. 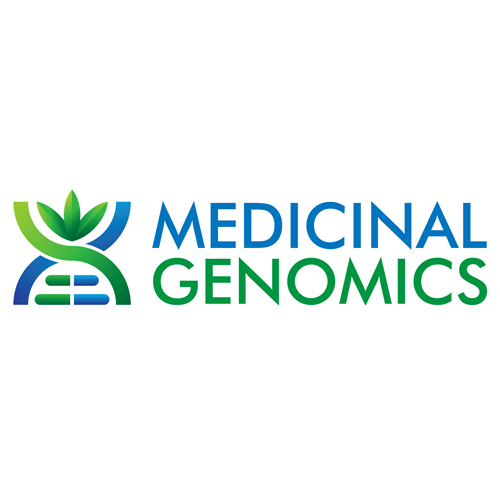 Medicinal Genomics uses state-of-the-art DNA technology to develop products that help growers, dispensaries, and testing laboratories ensure the safety and quality of cannabis. 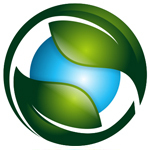 BioTrackTHC is a Florida-based company that provides seed-to-sale inventory software for the legal cannabis and medical marijuana industries. Further, the company provided the service of building a portal for the Washington State Liquor Control Board, allowing the agency to receive licensee’s compliance data automatically sent from their software of choice giving the WSLCB their oversight of the licensees and the industry in WA.